Isolde (Kita Updike) and Hilde (Olivia Kundisch) are part of a radical feminist group that is plotting ways to take over the world. But first, the two stumble over Volker (Til Schindler) who is obviously in trouble with the law. Hilde is hesitant about what to do: men are the enemy, but so is the police. Isolde convinces her to bring Volker back with them and hide them in the basement of the school building that serves as the home of their group. Hide him not only from the police, but also from their own leaders, the Sisters. 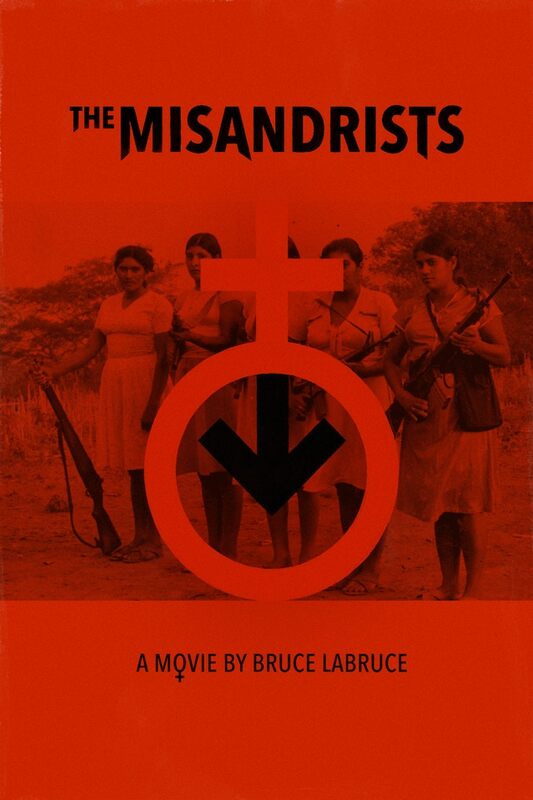 The Misandrists is an interesting attempt in second wave feminism that doesn’t work in many and definitely problematic ways but at least it’s always interesting to watch.